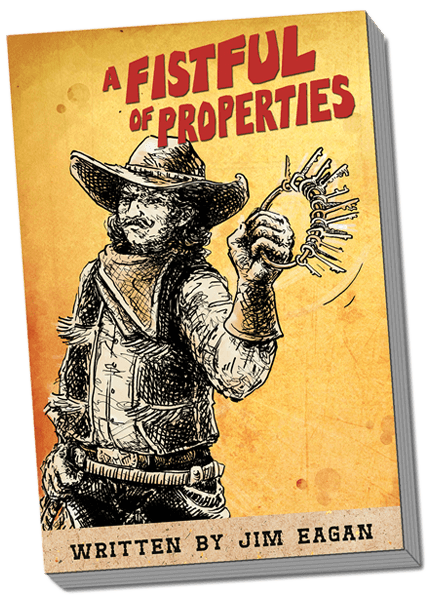 We wrote the book on property management, literally. Helping others through real estate. Limestone Investments provides comprehensive services to real estate investors, owners, renters, and home buyers. This site contains extensive information on everything from what to invest in, how to maintain properties, real estate sales and rentals. Read about our history here. We are located at 1620 E Sahara and we are by appointment only. This book was written to help other property managers and brokers live a comfortable balanced life. While most of the concepts and tips are applicable to folks who want to manage their own properties, the majority of the content is for business owners. This book also applies to small and large operations. The concepts here are scalable. Tip and techniques are useful for investors who want to learn how to build a large portfolio of rental properties.